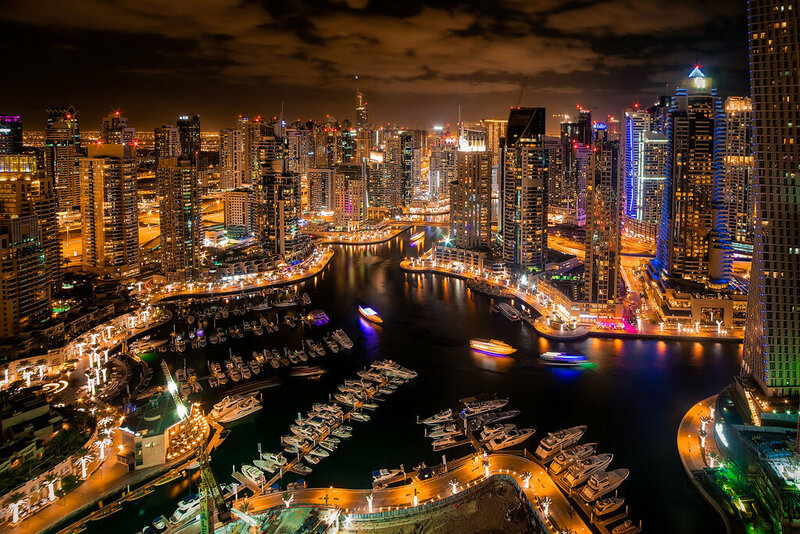 Dubai, an emirate within the United Arab Emirates, has shot onto the world stage in the last decade or so due to its large construction projects, ambitious sporting infrastructure, and ultra-modern cosmopolitan environment. A sports tour to the Golden City is a great opportunity to visit somewhere unique and play competitive sport, whether it’s football, cricket, rugby or netball. 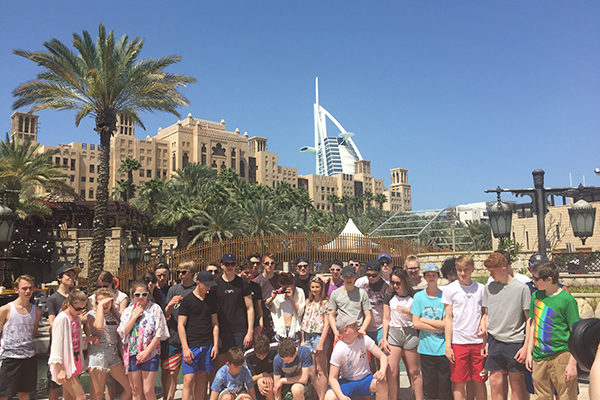 There are plenty of schools and clubs in Dubai that are keen to welcome touring teams. Dubai is growing into a formidable sporting city. 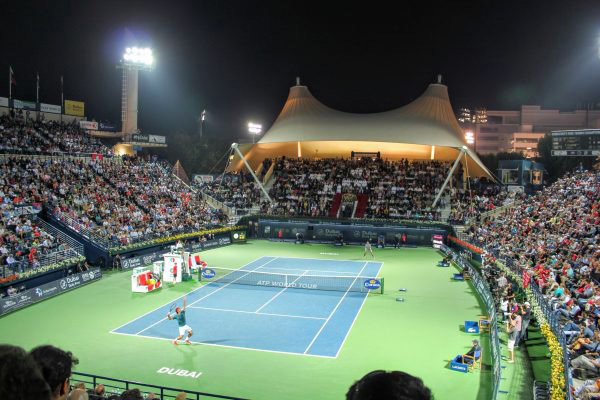 Football and cricket are the most popular team sports in the Emirate, with cricket closely followed by Dubai’s large expatriate populations from India, Sri Lanka, Pakistan, England, Australia and South Africa. The International Cricket Council (ICC) is headquarters are in Dubai. In addition, Dubai hosts the Dubai Sevens international tournament every year, which is part of the IRB Sevens World Series. 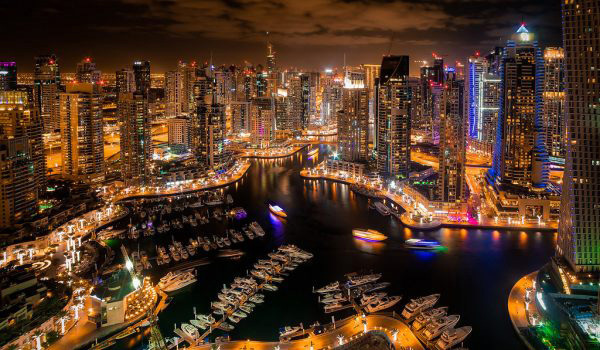 The emirate hosted Sportaccord 2010, showcasing its sporting infrastructure to the world. 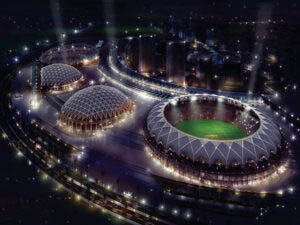 Its sports infrastructure is second to none, making it a fantastic sports tour destination, and the recently built $4 billion Dubai Sports City development contains facilities for sports including cricket, football, athletics and field hockey. 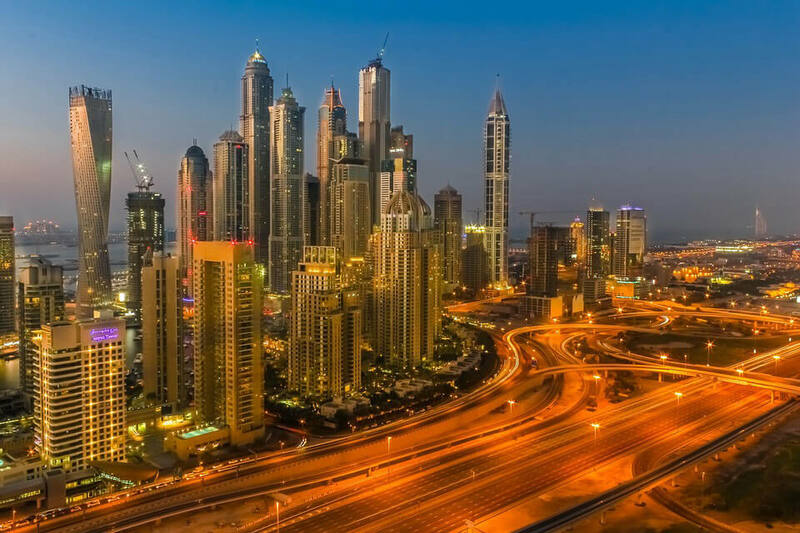 While the UAE culture mainly revolves around Islamic and Arabic traditions, Dubai itself has a highly cosmopolitan society with a vibrant culture. Increasing globalisation and the settling of various groups have transformed the city into a cultural melting pot, and given rise to an urban culture in sync with other major global cities. Now home to the world’s tallest structure – the Burj Khalifa – Dubai has embarked on an ambitious expansion programme that has seen it break a whole host of architectural records, including the world’s highest nightclub, world’s highest New Year fireworks display, world’s fastest elevators, and the world’s second highest swimming pool. 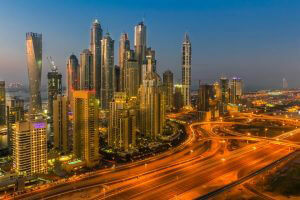 The Dubai City Tour introduces you to both old and new Dubai. 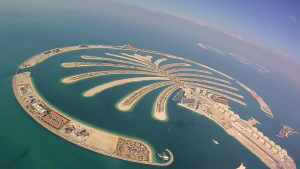 At New Dubai, see: the Palm Jumeirah, Atlantis Hotel, Burj al Arab and the Jumeirah Mosque. Also drive in to the old city area and see the old houses of Bastakiah and the Al Fahidi Fort, originally built in 1799. 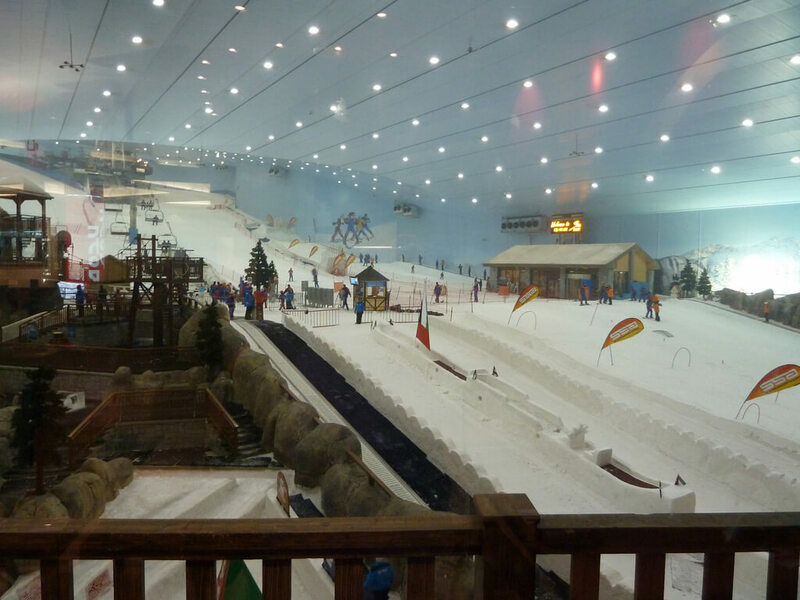 Located inside the fantastic shopping complex Mall of The Emirates, this indoor ski complex offers an indoor ski experience on real snow all year round. There are 5 runs varying in difficulty so all ability levels are catered for, and lessons are also available. 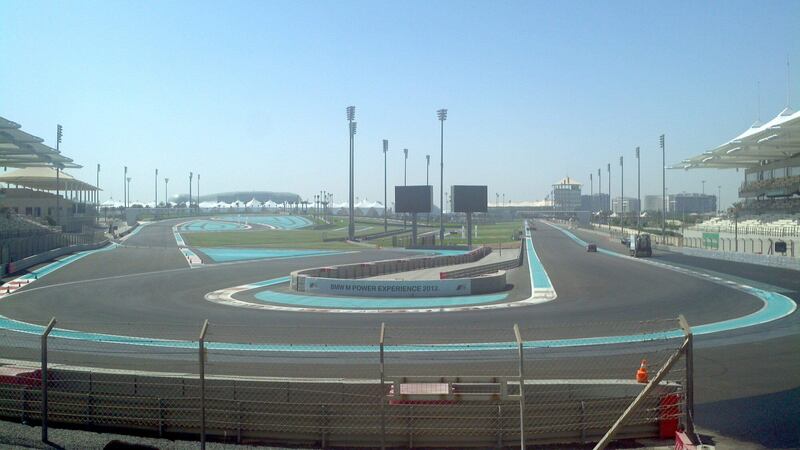 Yas Marina Circuit in Abu Dhabi is one of the world’s most advanced Formula 1 circuits. A guided venue tour offers a unique opportunity to experience a world usually seen only by race drivers and their teams.